Lamination is a great way to protect your products from the elements. 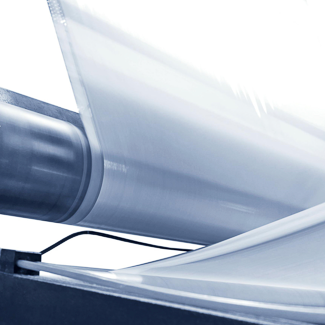 Film lamination adds longevity to materials that get frequent, heavy or long term use. It provides protection against fingerprints, smudges, scratches, moisture and also prevents color fading caused by UV light exposure.